Margaret Ann Lane Sharp, age 64 of Fratersville, passed away on Wednesday, October 17, 2018 at her residence. 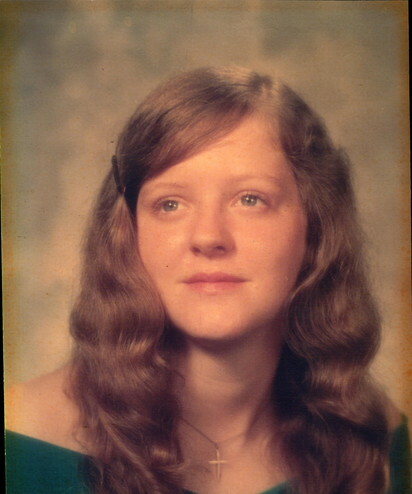 Margaret was born in Detroit, Michigan on January 2, 1954. She was a member of Fratersville Baptist Church. She loved to work puzzles, spending time with her grandchildren, reading, and spending time with her family and friends. Margaret is preceded in death by her father, James Euell Lane, brothers: Kenneth, Bill, Terry, and John Lane; and step-father, John H. Harmon. Visitation: 5:00 to 7:00 PM, Sunday, October 21, 2018 at Hatmaker Funeral Home in Lake City. Funeral Service: 7:00 PM, Sunday, October 21, 2018 in the Hatmaker Funeral Home Chapel with Rev. Mike Foust and Rev. Kenny Sharp officiating. Family and Friends will meet at 12:00 Noon on Monday, October 22, 2018 at Hatmaker Funeral Home in Lake City to go in procession to the Leach Cemetery in Lake City for a 1:00 PM graveside service.